Industrial engineers increase solar manufacturing productivity through the management of people, the use of technology, and the introduction of more efficient processes in solar component production. As part of the clean energy economy, Industrial Engineers: Study solar production processes carefully and devise ways to maximize their efficiency; Design manufacturing and information systems with the help of mathematical models; Research industry needs and barriers; and Manage quality control objectives to resolve production problems, maximize product reliability, and minimize costs. A four-year degree in math, science or engineering is the basic requirement for all potential industrial engineers. 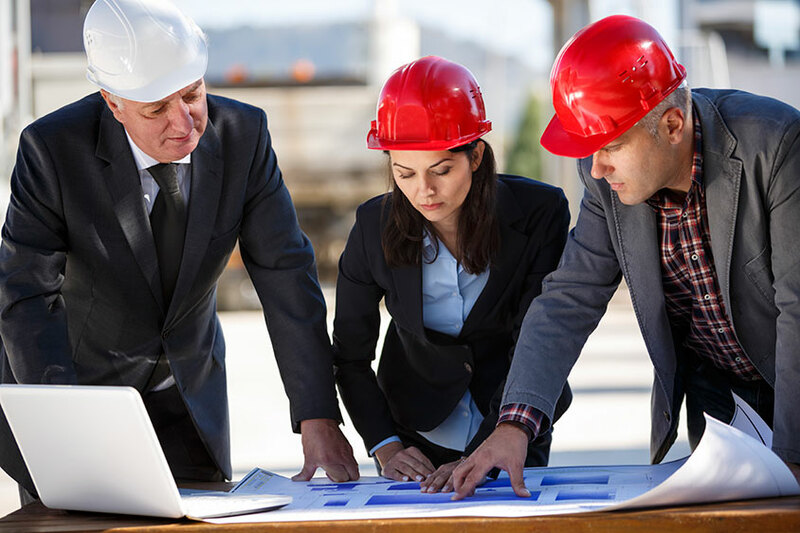 To advance, an industrial engineer should pursue a Master's degree and become licensed as a Professional Engineer.